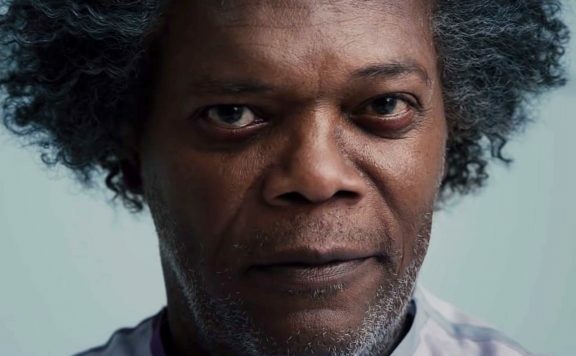 Aaron Neuwirth reviews M. Night Shyamalan's Glass, the ode to comic book films that unites superhumans for a big showdown. Thanks to breakout success and successful branding of his own name, M. Night Shyamalan has had an interesting hero’s journey to follow in the world of modern directors. Glass is the disappointment that makes me wonder if I’ve been following a villain all along. For all the good that has come from a rise, fall, and what was seemingly turning into a rebirth, it appears that the proper lessons weren’t learned along the way. As a result, an ambitious attempt to make good on an unlikely trilogy falls short. 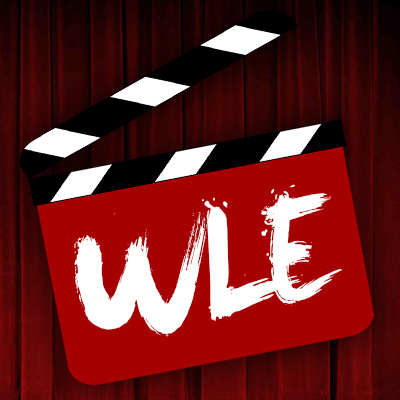 Originally taken down due to tendencies to let ego drive him towards grandiose choices that allow entire film structure to collapse over poor directorial choices and bad writing, working in low-budget territory seemed to enable Shyamalan to get back to basics, while still applying his considerable talents. Rather than dealing with lifeless big-budget worlds found in After Earth and The Last Airbender, Shyamalan found success with a cheap and slick found-footage thriller, The Visit, leading to a gimmicky but successful harder turn towards genre territory with 2016’s Split. That film came with a surprise movie connection, and just note that if the marketing hasn’t given you a heads up already, this review can’t go on without delving into it. With that in mind, Glass is third chapter of a trilogy that started with Shyamalan’s 2000 film, Unbreakable. As a follow-up to the massively successful The Sixth Sense, the modest box-office take at the time kept the movie as a standalone feature, with many eventually becoming aware of the original intentions to turn that slow-burn thriller/superhero character study into a potential franchise. As Split revealed, Shyamalan was finally able to arrive at this point, and bring together his interesting, superhuman creations. James McAvoy, Bruce Willis, and Samuel L. Jackson are all back for this sequel. McAvoy continues his portrayal as Kevin Wendell Crumb, aka “The Horde,” a man with 24 different personalities, including a cannibalistic, wall-crawling one referred to as “The Beast.” Willis is back as David Dunn, aka “The Overseer,” a former security guard with superhuman strength, who now operates as an urban legend performing vigilante work. Jackson’s Elijah Price, aka “Mr. Glass,” has brittle bones, but incredible intelligence, which turned him into a mass murderer, last seen serving time in a mental institution. 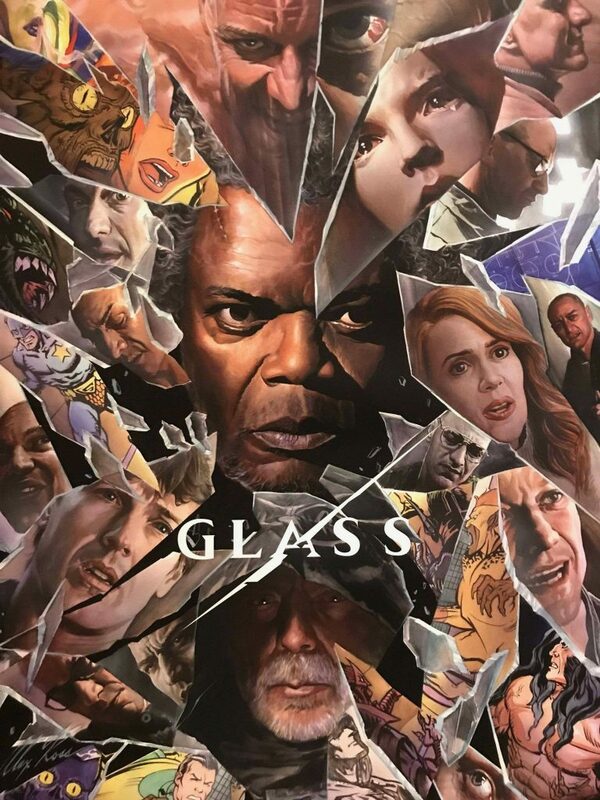 An ideal film, based on the design of Shyamalan’s previous movies and attachment to genre and comic book logic would delve into these characters even deeper, given that Glass revolves around their confrontations with one another. The opening scenes of the film find The Horde and The Overseer facing off, only to be caught by police and sent to the same institution housing Mr. Glass. 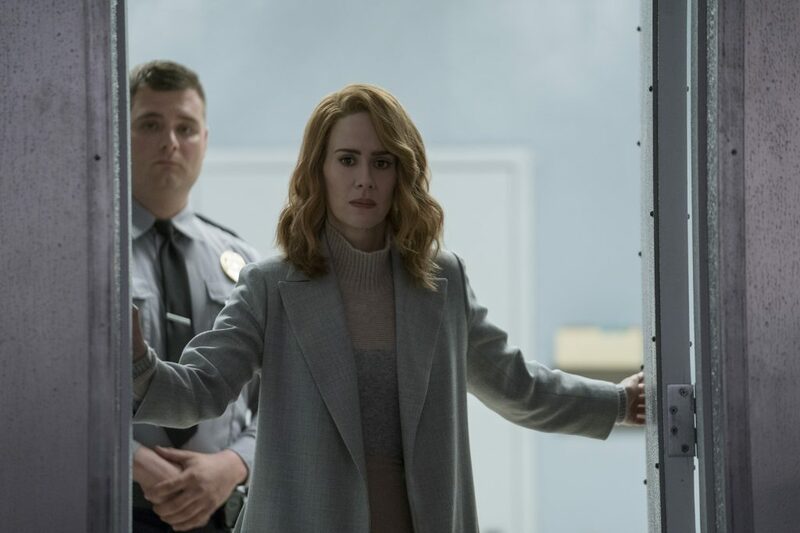 Sarah Paulson co-stars as Dr. Ellie Staple, a psychiatrist specializing in patients who believe they are superhuman beings. That’s a killer setup that could seemingly build to something more intriguing, and yet it doesn’t. Much like Dr. Staple’s theories about her patients, Glass has delusions of grandeur as far as how important it sees its story. It is narratively confused over how it can adequately dig into these characters by attempting to convince them that they are not actually superheroes. 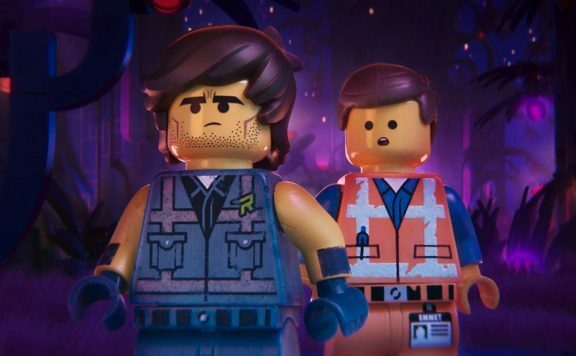 The issue comes from the existence of the two previous films. Nothing is interesting about watching a long section of this film focused on characters denying who they are when I am already well aware of what they are capable of. 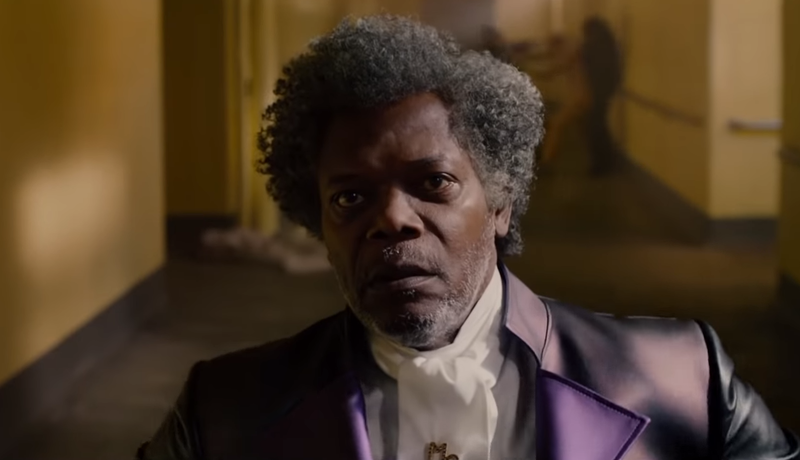 Due to this storytelling choice, Glass feels very repetitive, as it spends a good majority of its time spinning its wheels while acting as if its pontifications about comic books and superheroes are groundbreaking and unique. Perhaps, if Glass had arrived sometime around 2003, in the wake of a more successful Unbreakable that spawned sequels earlier, there would be a lot to engage with. 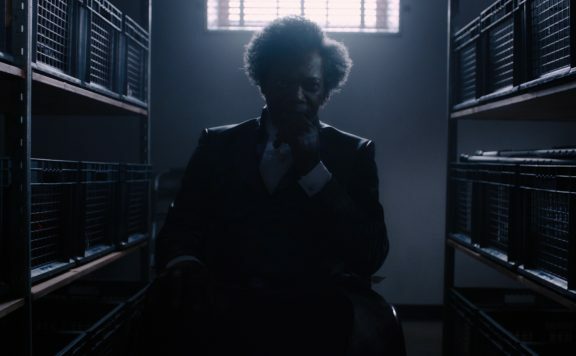 Unbreakable was undoubtebly ahead of its time as far as what it was doing for comic books in film, but in 2019, Glass feels like a series of ideas that have not been updated. This includes the lengths gone to in order to craft a twisty story full of reveals that would ideally build up to a momentous finale. Unfortunately, for a director once renowned for misdirection and the ability to surprise his audience with either plot twists or narrative payoffs that are effective thanks to careful setup, Glass comes up lacking in impactful story turns. While Shyamalan is squeezing plenty out of the low-budget afforded to him by Blumhouse Productions, the same director who made some incredibly stylish features in the past, seems more content in having the audience know characters are merely withholding information. This is nowhere near the same filmmaker who could hide ideas in plain sight and have us feeling fooled, and it’s all the more evident by the use of previously deleted footage from Unbreakable being inserted into this film showing us how much Shyamalan has changed. As someone who really wants to like the films of Shyamalan, despite his missteps, and was very interested in what he could achieve with this third chapter in his stealth superhero trilogy, it’s a shame that many of his worst instincts have all come about here. The story is repetitive, the dialogue is often clunky, and attempts to qualify certain choices as clever odes to comics feel nullified by nature of how the film seems to condescend to an audience well-versed in comic book cinema at this point, let alone auteur filmmakers dabbling in genre territory. At least the actors seem to mostly relish the chance to return to these characters. While I wasn’t a fan of Split overall, McAvoy continues to be a blast as a man straddled with so many personalities. As this film is looser in its tone, McAvoy really embraces the idea of playing multiple roles, often within the same scene. Jackson is also having a blast here. He’s sadly held back from being a prominent figure until an extended third act, but he doesn’t waste the opportunity to have fun playing a villainous mastermind. Willis is fine, I suppose. It’s not quite as sleepy a performance as seen in recent years, but this is far from the real quality he brought to his work in the previous Shyamalan films. Not helping is the lack of much narrative drive for his character, given his isolation for much of the film. Additionally, previous supporting actors Anya Taylor-Joy, Spencer Treat Clark, and Charlayne Woodard all return as well, serving as representatives for the souls of those they are close to, while outside the mental institution. I wish they worked better. Taylor-Joy puts so much into the role of Casey Cooke that you wish her arc involving how she may possibly tame The Beast didn’t feel so half-baked. Clark is enjoyable early on, reprising his role as Willis’ son, Joseph, but has next to nothing to do in the story. And Woodard’s role as Elijah’s mother allows for a good presence, but she has to handle some awful moments of exposition as well. Those expecting a film revolving around superhero showdowns will get a version of that promise fulfilled. The opening section features Shyamalan’s best action set piece, whereas the finale feels overlong, with constant letdowns regarding narrative payoffs. 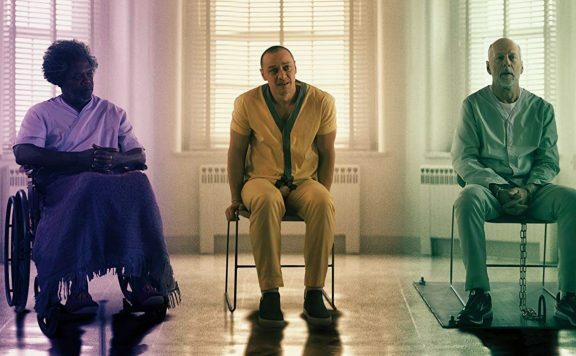 Given how Split and Unbreakable were far from straightforward popcorn flicks, I was fully ready to see Glass take on the concept of a showdown from a twisted angle. Sadly, Shyamalan’s script gets too far ahead of itself to deliver a payoff that feels satisfying. There’s intrigue in what’s going on, but it feels dated in concept, rushed in execution, and constrained by the nature of the story being told. Even with a keen visual eye that’s always been a strong aspect of Shyamalan’s films, Glass measure up to what it’s trying to accomplish. For all the well-crafted moments that suggest comic book panels coming to life, Glass shatters when considering where things go in this story. I am all for a subversion of superhero tropes set in a grounded world, matched with unique filmmaker sensibilities. However, Glass feels more like an old lecture dug up from the past and underserved by the heroes that are supposedly out there.